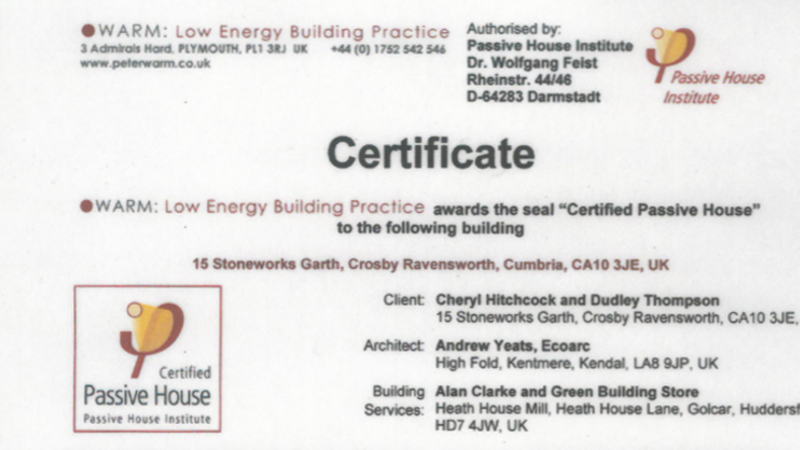 This two-storey detached home was the first certified Passivhaus in Cumbria. 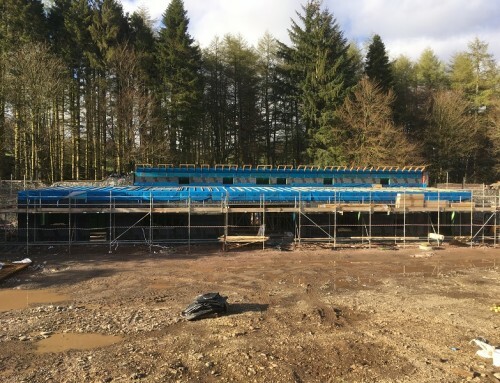 Plot 16 was the third home we constructed at the Stoneworks Garth development for self-builders at Crosby Ravensworth in Cumbria. 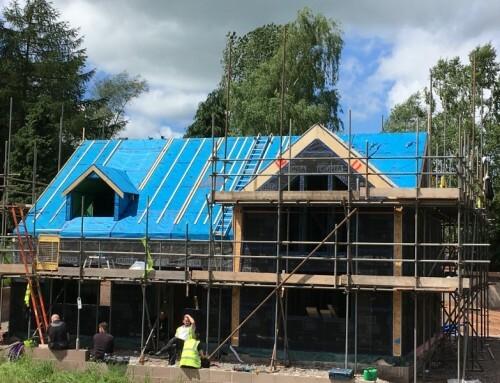 As with the earlier properties, this house was built on a plot sold by the Lyvennet Community Trust for self-builders. 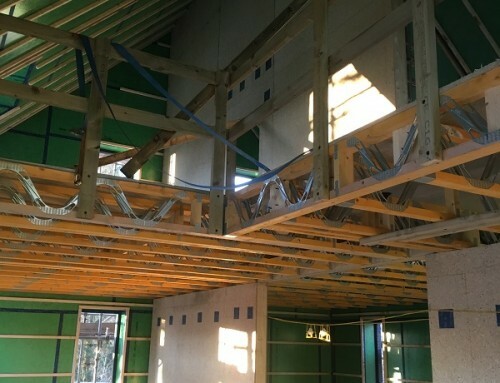 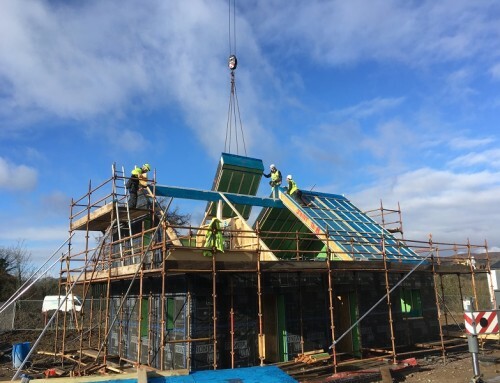 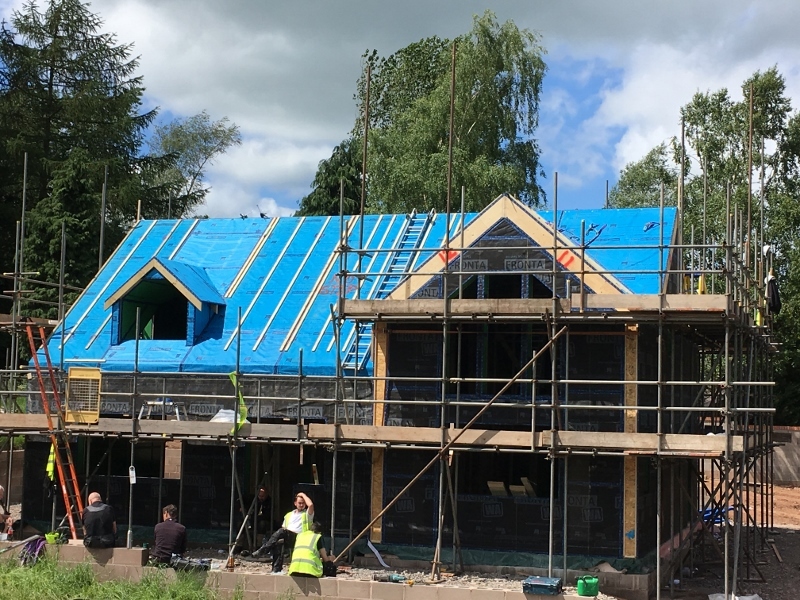 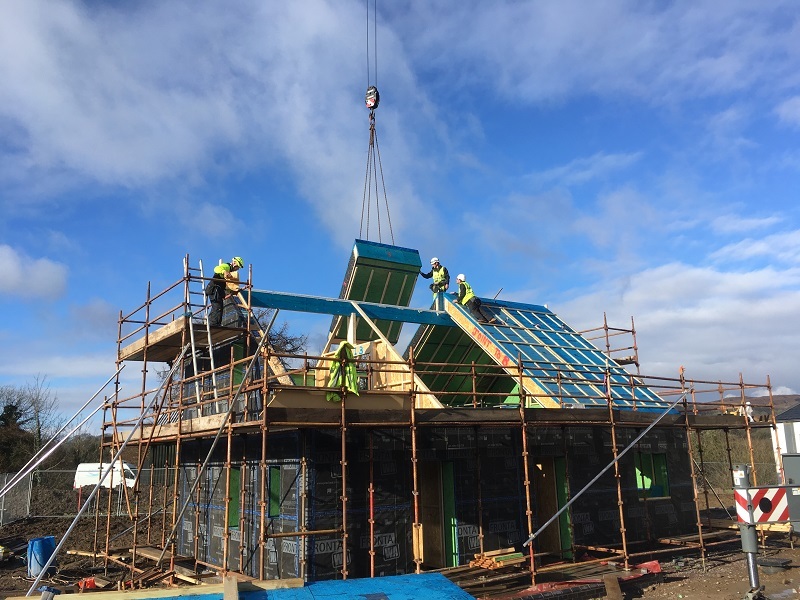 We were tasked by our clients to construct an insulated, airtight frame capable of achieving Passivhaus standard. 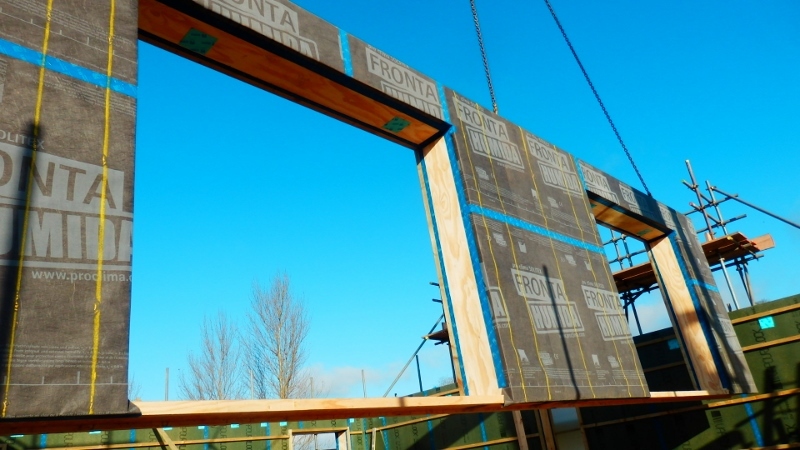 We fabricated the panels for the frame in our workshop, using 40mm Gutex external board and Spano Durelis Vapour Block board on the inside to create an airtight seal. 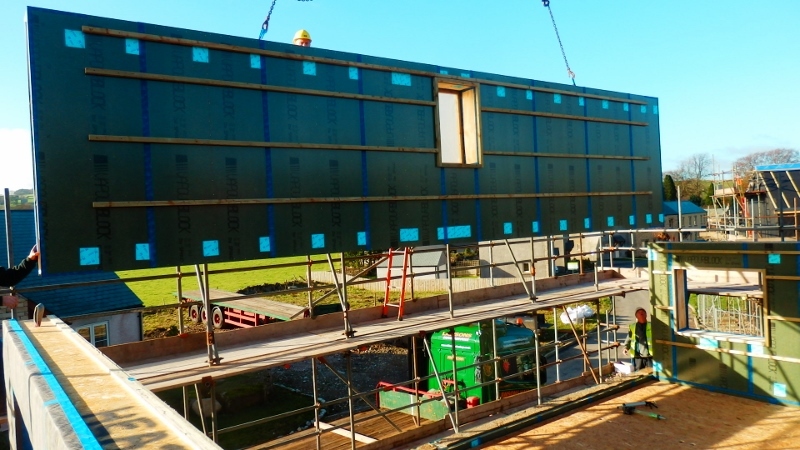 The panels were factory-injected with cellulose fibre insulation. 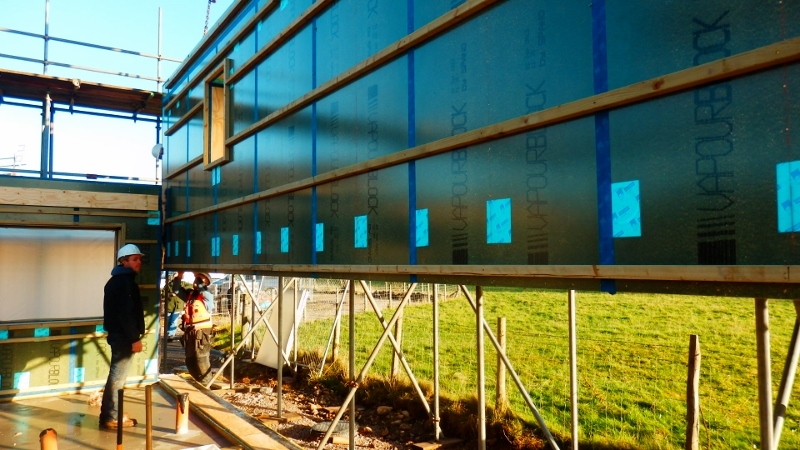 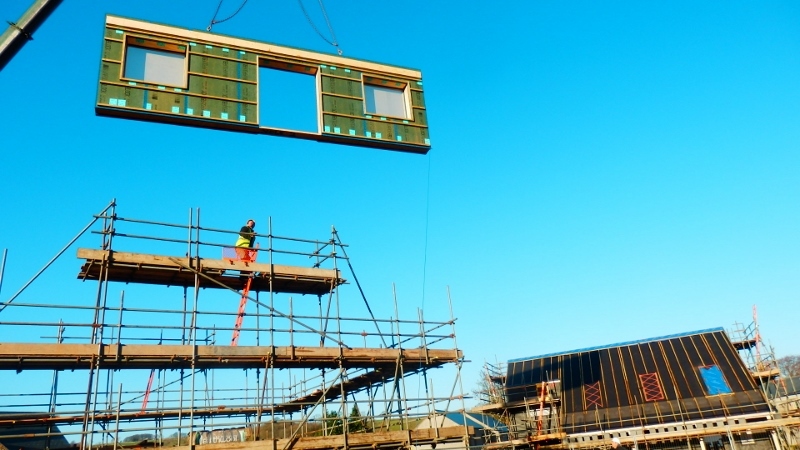 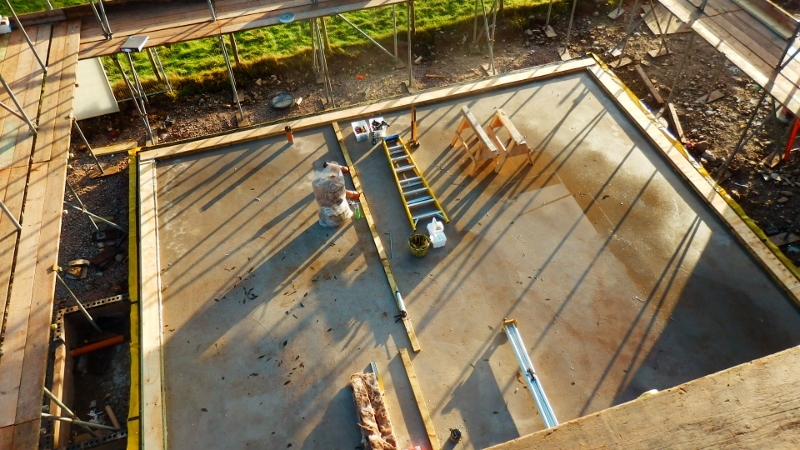 We erected the panels by crane on site to construct the frame, which we then sealed for airtightness. 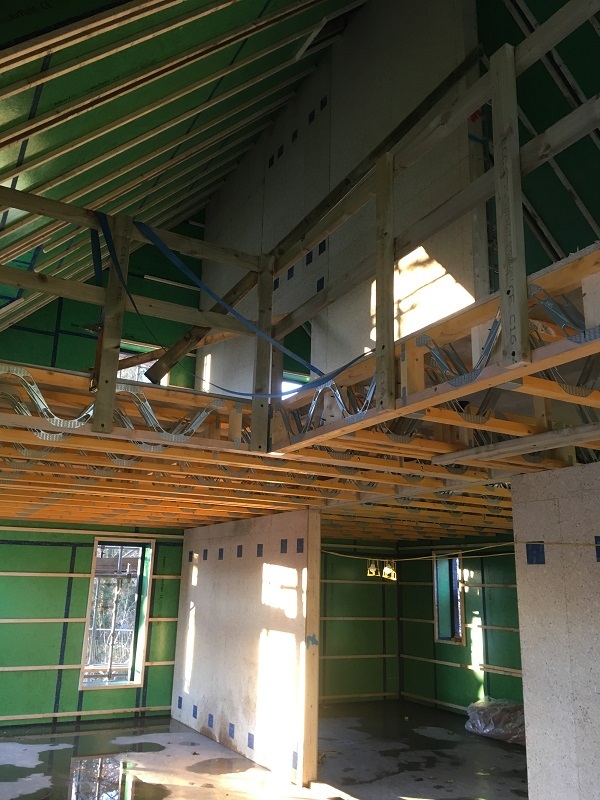 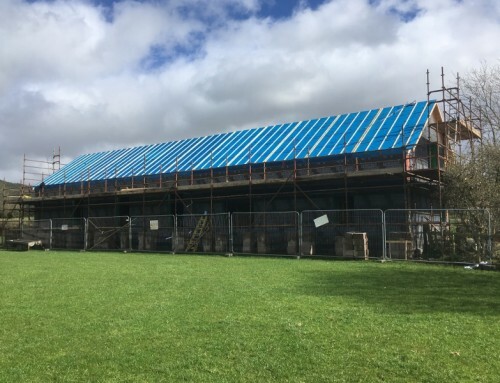 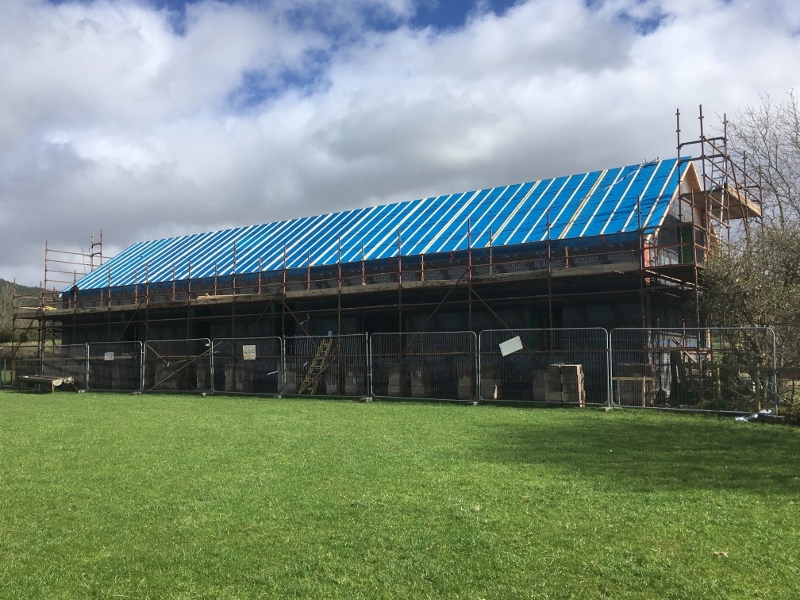 The property was designed with a trussed roof (cold roof) with airtight ceiling, filled with 600mm depth of cellulose fibre insulation.